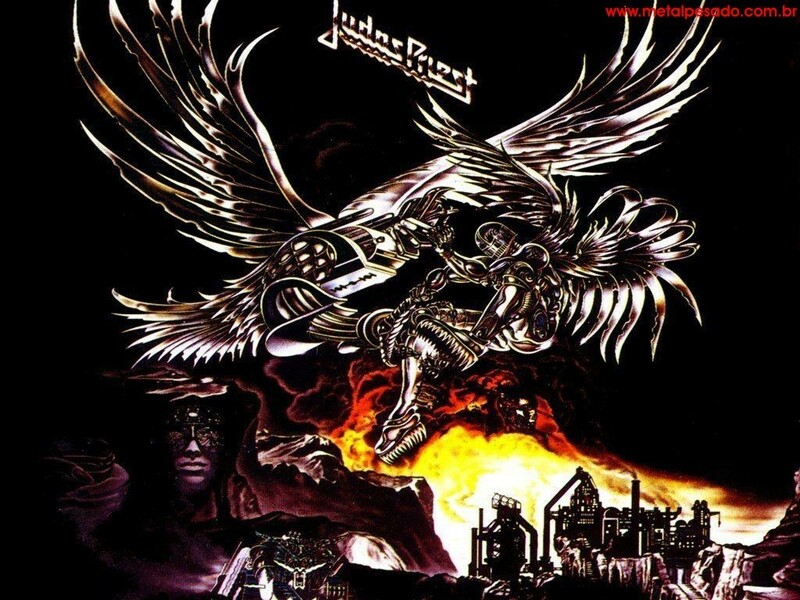 Judas Priest fond d’écran. . HD Wallpaper and background images in the Judas Priest club tagged: judas priest bands music jp rob halford glenn tipton wallpaper kk downing background metal. This Judas Priest wallpaper might contain anime, bande dessinée, manga, and dessin animé.